With the intense heat of summer already here, come dangers for kids and pets. As Texans begin taking summer road trips, AAA Texas reminds drivers about the consequences of leaving people or pets in hot vehicles. 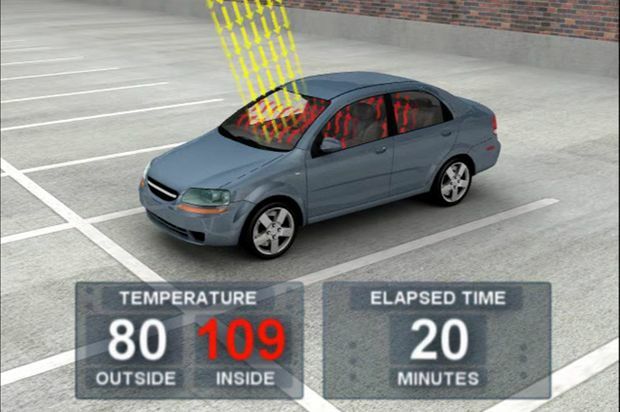 Temperatures inside a car, even on a mild, sunny day, can reach deadly levels in just 10 minutes. Children are particularly susceptible to heatstroke because their bodies can heat up five times faster than adults.